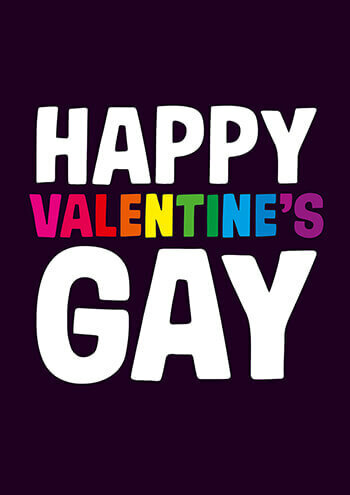 Why celebrate Valentine's Day when you can celebrate Valentine's Gay. Have a little rainbow pride in your card choice this year and let's make it the campest most fabulous February 14th ever. Glitter not included.